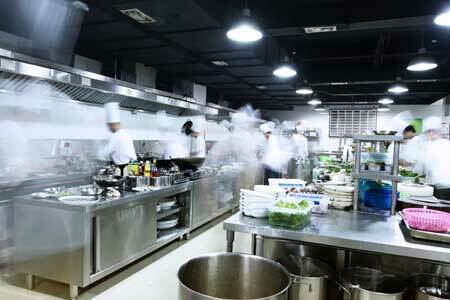 Regular cleaning of hoods in restaurants and commercial kitchens is very important to prevent the occurrence of fire breakouts and maintain a safe and healthy environment for your employees and customers. 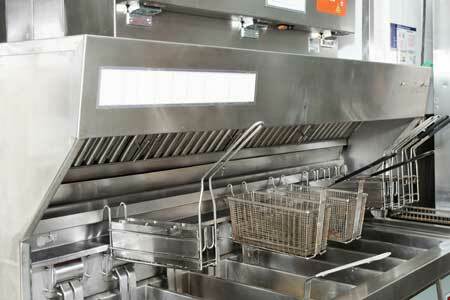 Empire Hood Cleaning is renowned for providing kitchen hood cleaning services. We adhere to the industry standards and we are certified. This is the reason that we are preferred by a large percentage of restaurant owners. 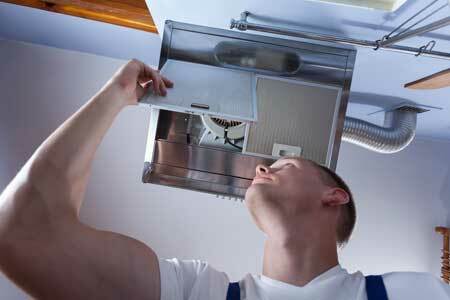 Hood Cleaning is a task that is complicated and certain procedures are to be followed. We make sure that all the components are properly cleaned and grease is removed. Areas of hood and fans will be properly cleaned using chemicals that are biodegradable. The use of various specialized tools and equipments ensure that the parts of hood and duct are not damaged. Our employees work according to these prescribed standards and ensure that they deliver quality work. 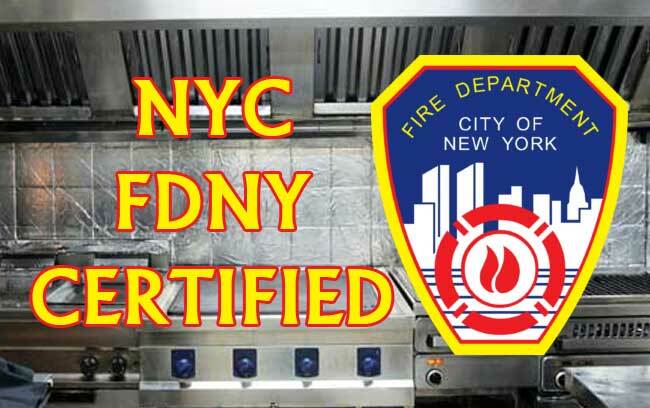 It is important that all restaurants and commercial kitchens should carry hood cleaning at a time interval of 3-6 months to ensure safety of employees and customers. It is our endeavor to provide best services and work of unmatched quality to our clients. 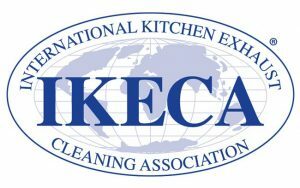 You can contact us for all kitchens and exhaust hood cleaning services and we guarantee to provide excellent services.